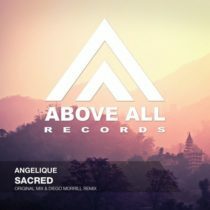 Angelique is back on Above All Records and this time with a vocal track! On top of that, Angelique herself took care of the lyrics and singing. 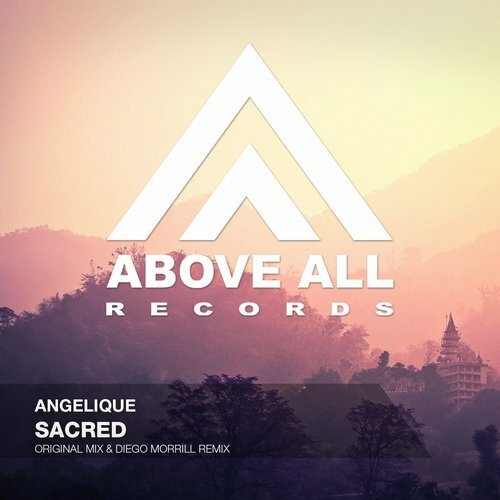 The result is an emotional uplifter that also received a harder, darker twist from Diego Morrill !